New acquisition to merge into Mammoth’s Montgomery County branch, expands Mammoth’s reach in the state of Pennsylvania and into West Virginia. STATE COLLEGE, PA – 25-February-2016 – Leading Pennsylvania water and fire restoration company Mammoth Restoration today announced the acquisition of First Service Restoration, a Doylestown-based company with a strong presence throughout Philadelphia and the Lehigh Valley and a second branch in West Virginia. Mammoth, with existing operations cover 80% of the state of Pennsylvania and into New York and Ohio, will add the strength and reach of First Service to its own. This combination means additional coverage area and service capacity, allowing Mammoth to help more properties recover from floods, fires, or other property damage. The acquisition continues a trend of growth in Mammoth. The company opened a branch in Montgomery County, PA last fall, and growth has been brisk. 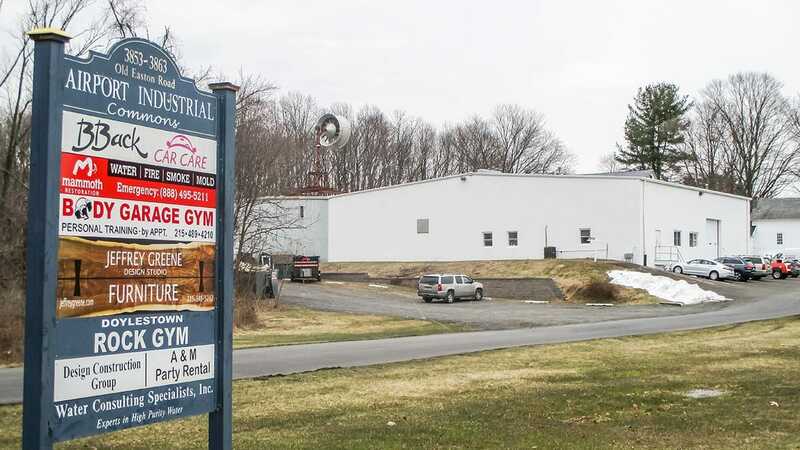 The former First Service Restoration headquarters will become the new eastern Pennsylvania branch headquarters for Mammoth, continuing under the leadership of Branch Manager Dave McNamara. Mammoth Restoration is a full service emergency restoration company that helps businesses and homeowners handle floods, fires, and other damage to their properties. With a strong emphasis on compassion for the property owner, communication with all involved and accountability to “Get it Right”, Mammoth has quickly grown to be one of the largest restoration companies in Pennsylvania, prepared to handle even the largest losses.